One of the few medical/pharmaceutical grade CBD metered pens on the market, this innovative airless design ensures consistent accuracy. 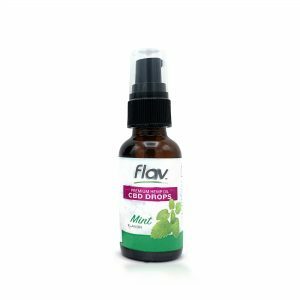 Especially beneficial for treating specific ailments requiring highly-reliable dosages, experience the full potential of premium organic hemp cannabidiol in our unique delivery system. Made with our proprietary herbal formula, each time-released capsule contains Turmeric, known for its powerful antioxidant and anti-inflammatory effects. 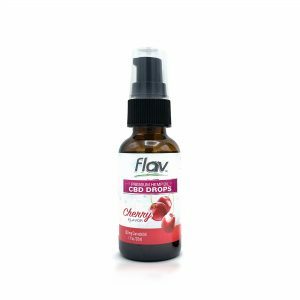 Along with adaptogen herbs Sour Jujube Seed, Schisandra Fruit, and Biota Seed, this highly beneficial combination facilitates natural healing and recovery properties. 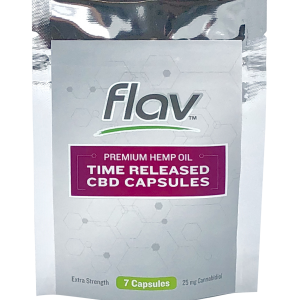 These capsules provide optimal absorption of our premium organic hemp cannabidiol, unlocking its full potential. 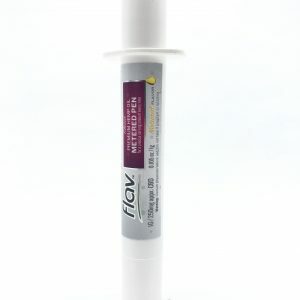 Proprietary, all-natural sublingual formulation developed for maximum CBD bioavailability and convenient, fast relief. 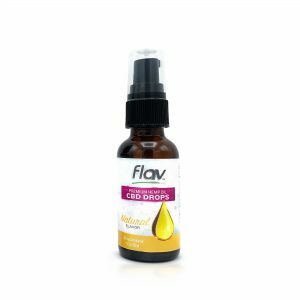 With potent anti-inflammatory qualities, these drops are used to alleviate joint and muscle pain, provide immunity support, and for general well-being.